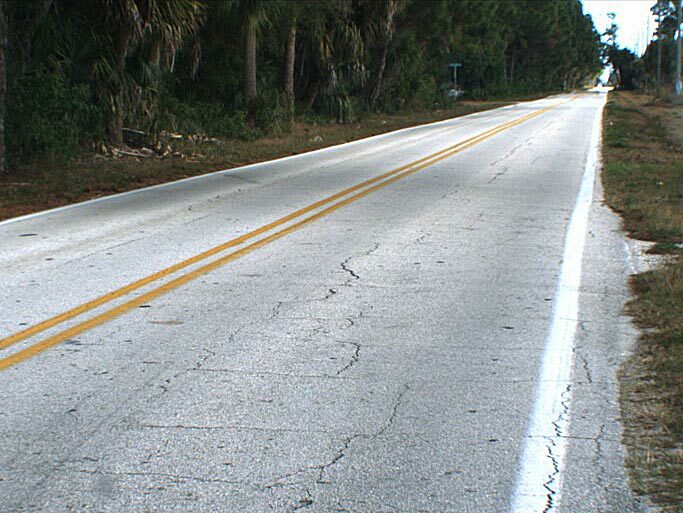 KCA assisted Brevard County with the development of a PMP to inventory and inspect approximately 1,100 centerline miles of County-owned and maintained pavement. The PMP developed work history, budget forecasting models, a maintenance and rehabilitation plan, and a five-year Capital Improvement Program (CIP). KCA staff developed a MicroPAVER v6.0 database and used proprietary software developed by KCA specifically for the collection of pavement distress information. This software utilizes GIS and GPS technologies to accurately and efficiently locate pavement sample locations. All data collected used a “feet-on-the-ground” approach to ensure the highest quality data. The development of a long-range improvement plan included specific recommendations while working within financial constraints.